Start taking classes at Foundation Fitness and other studios! Foundation Fitness classes are driven by their unwavering commitment to produce extraordinary results for all clients. The studio has a community feel to it and an environment to thrive in! A fun, friendly, atmosphere allows you to focus on your workouts, get the desired results you're looking for, and meet really cool people along the way. They provide a clean modern facility with newer equipment, lockers, shower, towels, massage therapy, and personal training services. A variety of classes is offered, from circuit training, HITT, weight training, and a stretching class to help with flexibility. They even have a massage tool called a Deep Muscle Stimulator (DMS) which helps relieve knots in the muscles and treat strains and sprains. Another major perk is the free parking. The facility has lockers with keys provided where you can store items such as bags and other accessories. Wear comfortable workout clothing and shoes. You may also bring a bottle of water although a water cooler is available for your convenience. Bottled water along with BodyArmor Sports Drinks and Isopure Protein drinks are also available for purchase. Please note some classes are outdoors during the Spring, Summer, and Fall months weather permitting. The studio is located at the intersection of MacArthur Blvd. and Foxhall Rd. NW DC 20007. It is a two story solid brick building. 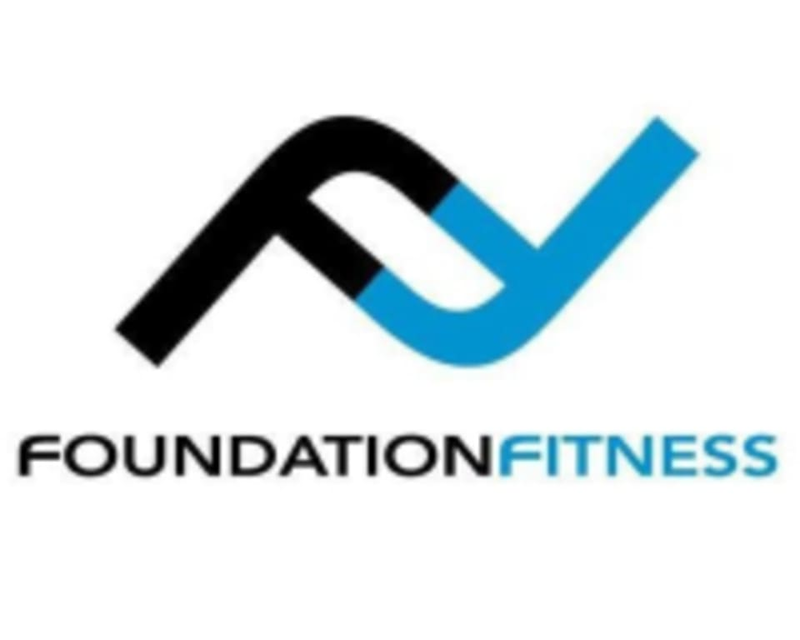 Look for the Foundation Fitness Signage on the front of the building. The studio is located on the first floor. Parking is available directly behind the building for free. Metrobus stops are located throughout MacArthur Blvd. allowing easy access to the studio by foot. The class was challenging but I enjoyed it. Kimior was very nice, just wish he was more motivating. Loved it!! Great workout and great instructor! It was an okay workout. The stretching at the end was inadequate, the mats were quite old, and the trainer did not correct myself or the other person in the class if we were doing something wrong. The music was very low and it was difficult to self motivate, it was overall, a little awkward. Great for beginners and advanced. Awesome workout to tone and Kimior is awesome with specialized attention. Highly recommend. Wonderful personalized workout. Recommend this place! Class was very slow moving. Very small. Not very challenging. Fun class. Very positive and friendly atmosphere. Kimior is great.